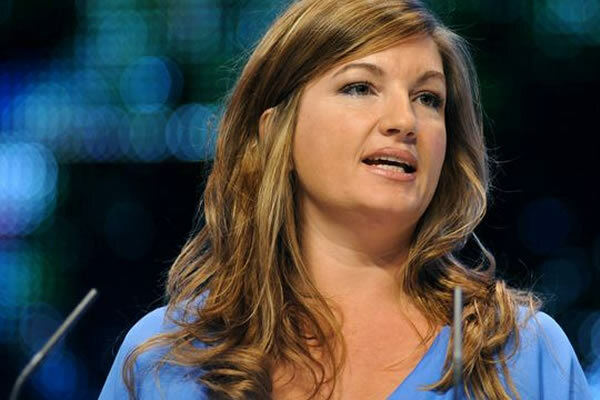 Karren Brady began her career at LBC when she was 18 years old and swiftly moved onto Saatchi & Saatchi as Account Handler. She joined Sports Newspapers Ltd in 1988 and became Director within a year. Karren is now known as the first woman in football. She has been Managing Director of Birmingham City Football Club since 1993 and has turned the Club’s fortunes around. She took over Birmingham City when it was in administration, and in her first year at the helm, the Club recorded a financial trading profit. In 1996 the Club made an overall profit for the first time in modern history and in February 1997 the Club launched on the Stock market valued at the time of float at £25,000,000 and she was the youngest Managing Director of a PLC in the UK. During the past years Karren has increased the average gate of the Club from 6,000 to a sellout capacity of over 30,000. Birmingham City play in the Premier League, the best football League in the world. Karren is the highest placed woman in football in the UK and is the only woman in charge of a Premier League Football Club in the Country and the highest placed in Europe. Karren was the finalist of the 2000 Midlands Businesswoman of the Year Awards. She is a judge of the Cosmopolitan Women of Achievement Awards and the Sports Industry Awards. She is on the Birmingham regional board of the NSPCC, Ambassador for Birmingham Women’s Aid. She is a Director of Mothercare PLC. She is an honoury Fellow of the Institute of Sales and Marketing. She was voted by Cosmopolitan as one of the 100 most powerful women in the world and in 2004 recently attended The Queen’s lunch for Women Achievers.